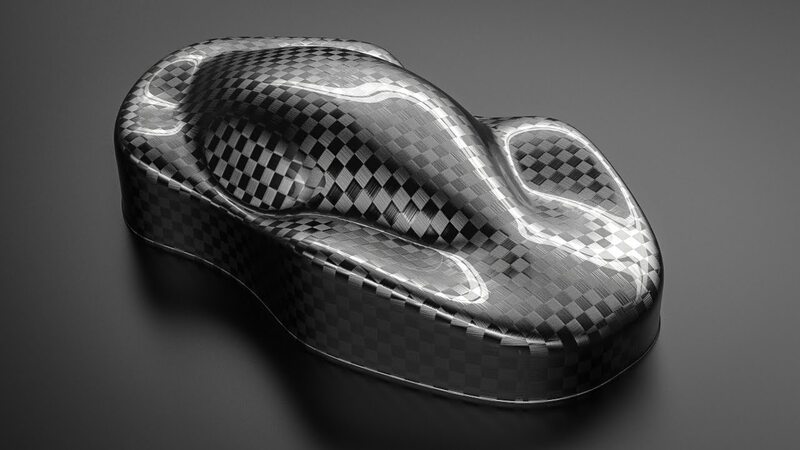 Christoph Kuppert is an award winning Product Designer from Germany. 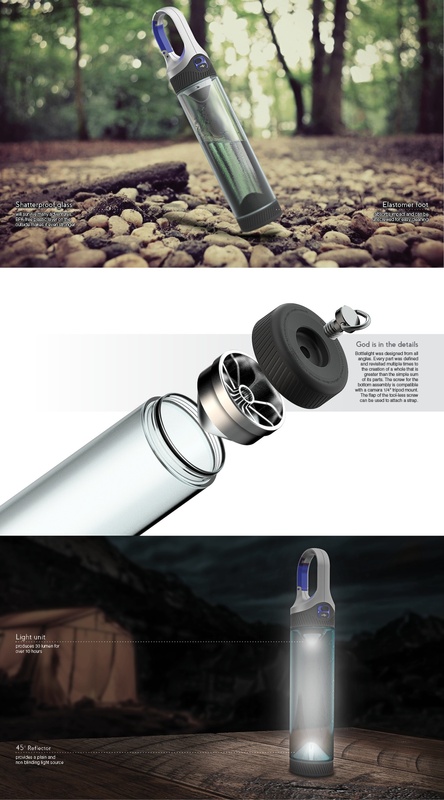 His latest design, Bottlelight, is a portable UV water purifier with a camping light. It's the winner of numerous awards including the European Product Design Award, IF Student Design Award, Spark Concept Award and the Industart Industrial Design Award. We love to see how people bring their ideas to life using KeyShot and Christoph's Bottlelight project shows just what's possible when you need to create stunning visuals quickly to explain complex ideas. KeyShot is fast and easy to learn. I tried other rendering softwares but nothing was as easy to pick up while providing awesome renderings." 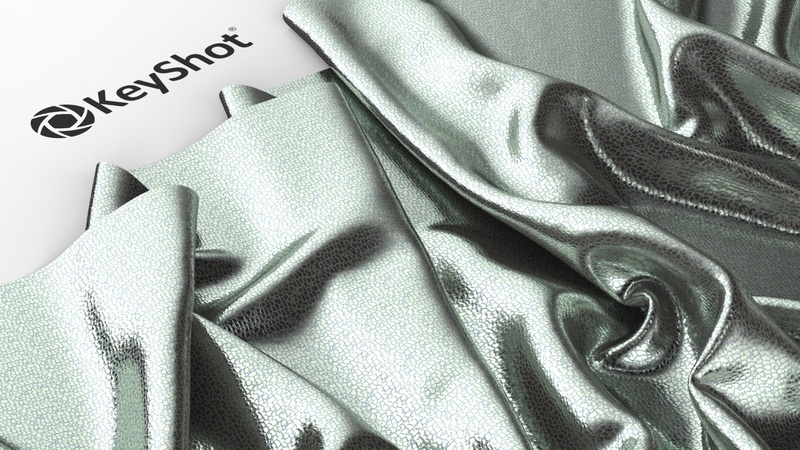 "This was the first project where I used KeyShot. It immediately helped me visualize the design in the early stages to get a feel for the appearance I desired. KeyShot is fast and easy to learn. I tried other rendering softwares but nothing was as easy to pick up while providing awesome renderings." To others interested in Industrial Design, he has one thing to pass along. "If you're an open minded person and want to learn to solve problems, this is the perfect job for you." Christoph's project and skills are a testament to what you can accomplish with the right tools and what you can do with KeyShot from the very start. You can find out more about Christoph, his projects and his process at christophkuppert.com and connect with him on LinkedIn.